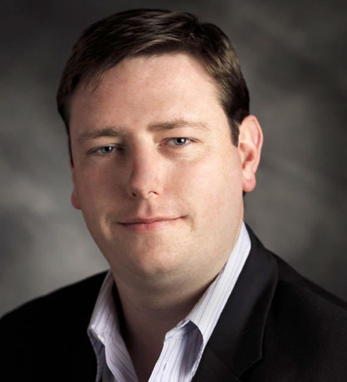 David Greaney is the founder and president of Synergy Investments, a Boston based real estate investment firm. He is responsible for the overall strategic direction of the company and overseeing the acquisition, equity and debt related activities of Synergy’s various investment partnerships. A graduate of University College Dublin, and a Certified Public Accountant in Massachusetts, he previously held positions in the investment management groups of Harvard University and PwC. David is active in the Irish-American business community and has received the Entrepreneurial Award from the Irish Chamber of Commerce and was named one of Business & Finance Magazine’s “Most Influential US-Irish Business Leaders.” In 2011, he received the Boston Business Journal’s 40 under 40 Award. David is a board member of the MA chapter of the NAIOP, the Downtown Business Improvement District and Downtown North Association. He actively supports a number of charitable causes, including the American Ireland Fund and the Claddagh Fund, the charitable foundation of the Dropkick Murphys.